Winners of the AV Magazine AV Awards Consumer Installation of the Year Award. EXPERIENCED | Our experience and accolades extend around the world and include projects on every continent across more than 50 cities. 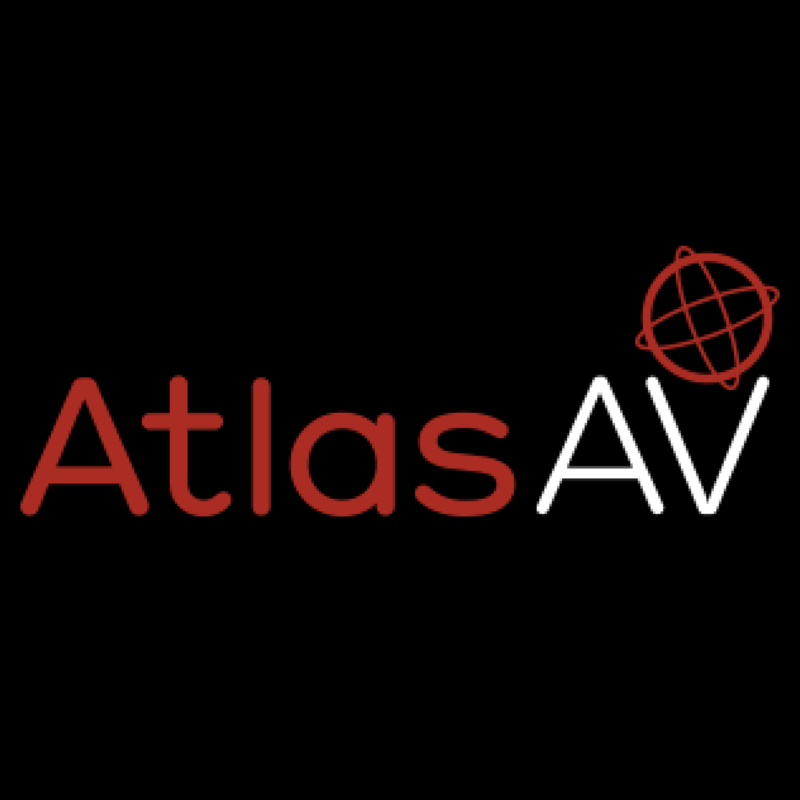 Atlas AV have played a major role in the design, development, installation and maintenance of some of the largest AV projects on planet Earth. INSPIRATIONAL | Ours is a bespoke approach to hardware and content delivery, working closely with clients to answer individual briefs no matter how complex. We love a challenge and thrive on delivering unusual solutions, in fact the more creative the project the better. We combine years of experience with the latest technologies to achieve inspirational solutions. An independent company, Atlas AV is built upon a core of technical knowhow coupled with an appreciation of how to deliver a project on time, within budget and with diligence. We’re not tied to any equipment manufacturers so we match the right product to the requirement to achieve robust results. We offer a menu of services across a variety of sectors and would be delighted to talk to you about your project needs. Specialists in museums and heritage attractions, schools and corporate environments as well as home automation, we take a flexible, bespoke approach to each project no matter how unusual the challenge. Please talk to us to find out more.